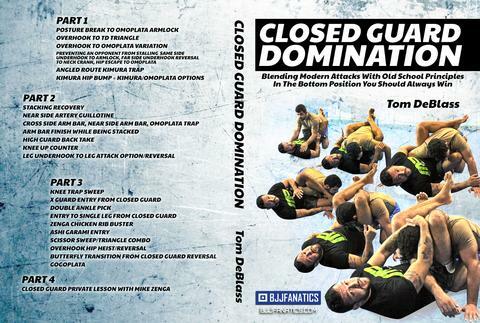 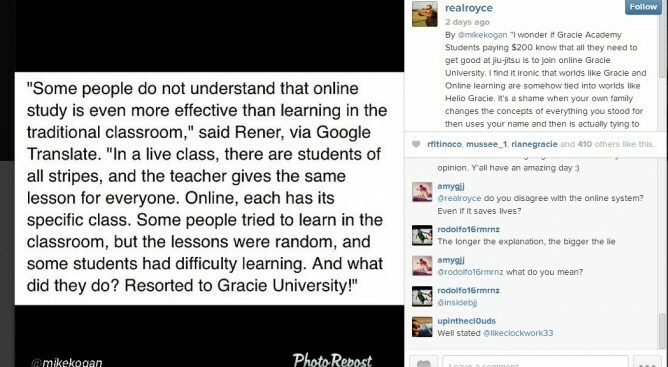 The conflict between traditional and online Jiu-Jitsu continues. 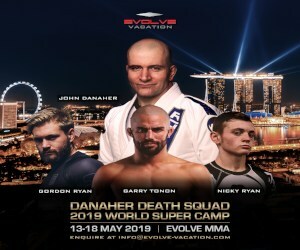 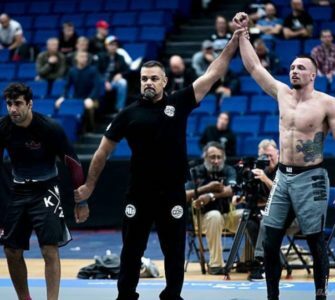 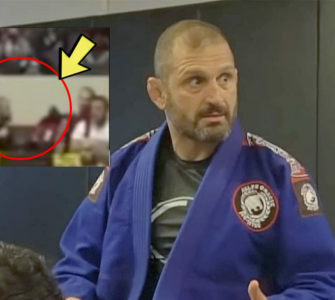 Murilo Bustamante is the not the only prominent Jiu-Jitsu figure to speak out against the online system, Royce Gracie has now also openly showed his disapproval. 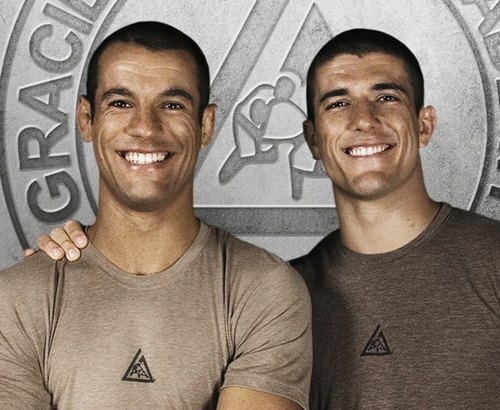 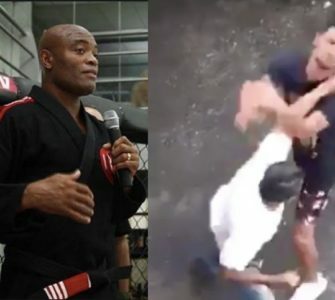 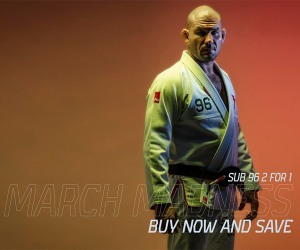 His uncle Royce Gracie has joined the growing list of Jiu-Jitsu personalities who are against the Gracie online University and about promoting belts online.